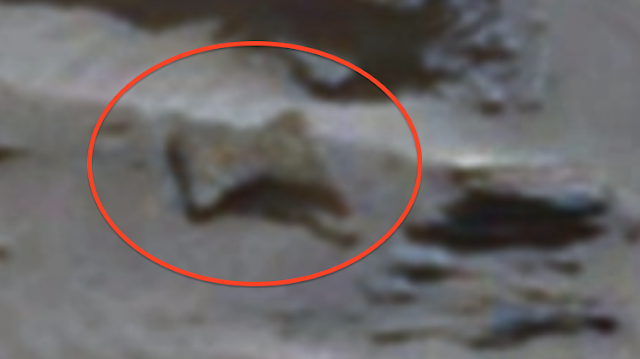 UFO SIGHTINGS DAILY: Statues and Alien Artefacts Found By Reader Of Our Site, Jan 27, 2017, UFO Sighting News. 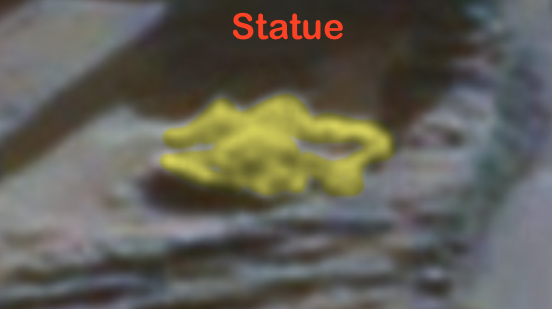 Statues and Alien Artefacts Found By Reader Of Our Site, Jan 27, 2017, UFO Sighting News. This was sent into me to take a look at and I had to stare at it for a few seconds to let my old eyes adjust, but when they did, a few things really stood out. 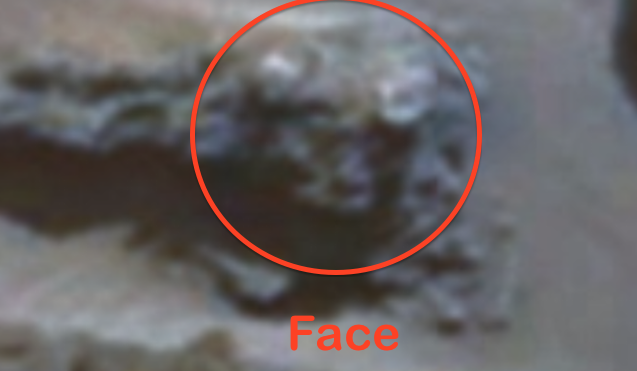 The reader who found this said they had found a face, and I admit, it looks to be more than a face. 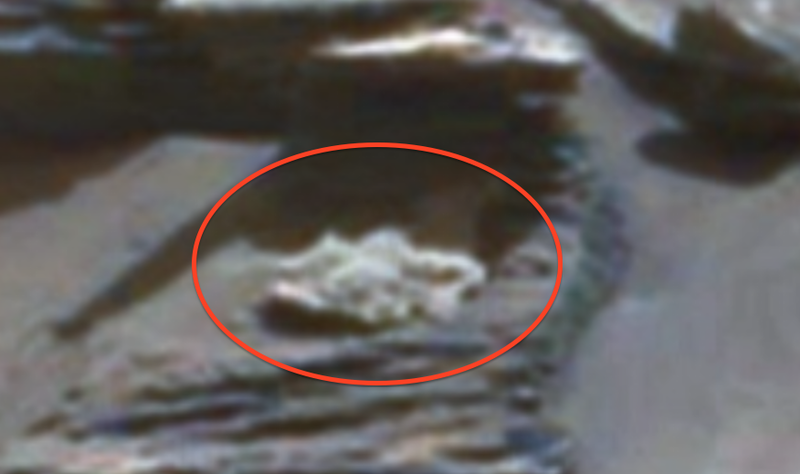 You can see a face with arms, body and legs creeping forward, as if they died in that position long ago. Very odd, a bit frightening if its not a statue, but a real person (above screenshot).